There are several ways to invest your hard earned money. From stocks, startup businesses and residential real estate, it can be hard to choose! Although, there's nothing quite like commercial investments. At SVN | JJMottram, we specialize in commercial real estate investments in a variety of capacities. 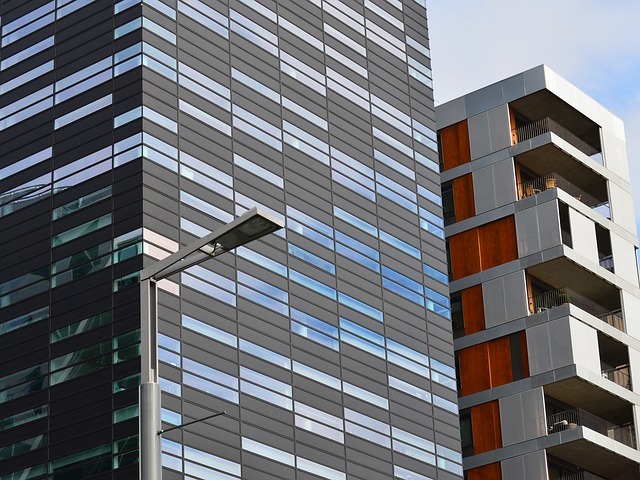 Read on to learn more about commercial real estate investment, and be sure to contact us to get started investing today! To begin, there are several types of commercial real estate investments. Essentially, a commercial investment is when an investor, or a group of investors, purchase a for-profit property or business. Commercial real estate properties such as hotels, commercially zoned land, apartment homes, retail complexes and industrial warehouses are all types of commercial investments. Typically, the owner of the commercial property collects rent from tenants for a profit. Commercial real estate can be an extremely lucrative investment if you strategize correctly. Depending on the market, investors of commercial real estate properties can expect an annual return of 6%-12% of the original purchase price. Also, with the help of an Advisor, commercial properties and businesses are often easier to evaluate objectively. This gives the investor a better understanding of profits and value for commercial property. Another reason to invest in commercial property is the relatively normal working hours. Since many commercial real estate investments are businesses, investors most likely won't be getting calls at 2:00 a.m. from a tenant who has a maintenance emergency. Furthermore, Business to Business relationships are often very professional. As such, commercial investments often produce desirable situations for many landlords and tenants. Now that you have a general understanding of commercial investments, you may be interested in looking into your investment options. There are many opportunities to begin your rewarding venture into commercial investments, so what are you waiting for? View our available commercial properties or contact us today to get started!